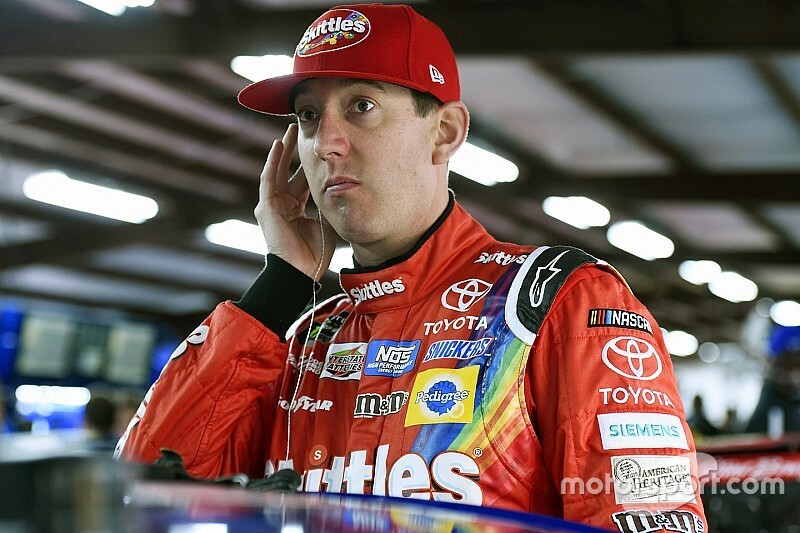 Kyle Busch posted the fastest single-lap speed of in Happy Hour at Kansas Speedway. After returning to “a real race track” Busch completed 27 laps with a top single-lap run of 187.963mph. 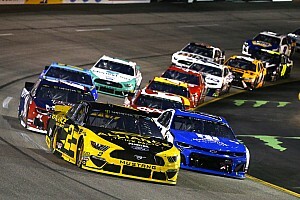 Kyle Larson, Martin Truex Jr., Ryan Blaney, Brad Keselowski, Matt Kenseth, Jimmie Johnson, Jamie McMurray, Dale Earnhardt Jr., and Kasey Kahne rounded out the top 10. Just before the five-minute mark, Larson lost control of the No. 42 Chevy off of Turn 2 to bring out the first caution. He crinkled the right rear quarter panel after grazing the wall after completing his seventh lap. “I felt like I was going to crash every lap since we unloaded today,” Larson said. “We only made like seven laps the first practice because I was spinning out every time. They made some big adjustments there between practices, but I actually thought my (Turns) 1 and 2 was better because as I run my (Turn) 3 and 4 has been my worst corner. I just tried to open my entry up a little bit in (Turn) 1 and it stepped out on me, I felt before I ever got to the corner, and I mean I didn’t have really time to chase it. Erik Jones (182.753mph) was atop of the speed chart when the caution came out, followed by Kenseth, Aric Almirola, Earnhardt Jr., Truex Jr., Keselowski, Chase Elliott, Jimmie Johnson and Ryan Blaney. In the first 10 minutes, Talladega winner Ricky Stenhouse Jr., climbed to the top with Kyle Busch, Jones, Kenseth and Almirola. Truex jumped to the top of the chart in the first 15 minutes with a lap of 183.748mph. 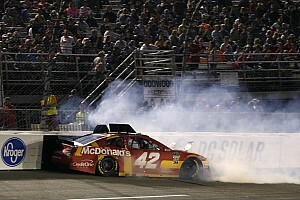 Just before the 20-minute mark, Jamie McMurray lost control of the No. 1 Chevy and tapped the back right corner of his car. When practice returned to green, Truex remained on top followed by Stenhouse, Kyle Busch, Blaney, Jones, Kenseth, Austin Dillon, Almirola, Earnhardt and Keselowski. There were no changes in the top 10 after the first 30 minutes. Chase Elliott was 11th quick in single-lap runs with Daniel Suarez, Jimmie Johnson, Kurt Busch and Denny Hamlin rounding out the top 15. Danica Patrick moved up to seventh 37-minutes into practice with a lap of 182.457mph. 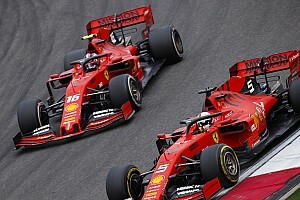 As more teams moved into qualifying trim, the top 10 jumbled. Kevin Harvick bounced up to fourth (182.902mph) and Clint Bowyer climbed to ninth (182.439mph). Before the 50-minute mark, Almirola vaulted to P1 with a lap of 185.090mph. Bayne (184.288mph) was second quick followed by Truex, Stenhouse and Kyle Busch. 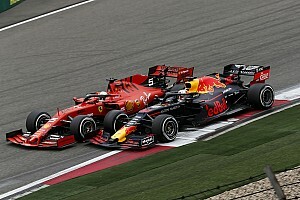 Five minutes later, McMurray moved to the top of the speed chart with a lap of 186.561mph. Moments later, Earnhardt (186.188mph) bumped Almirola for second. After the first hour, Blaney was fastest with a lap of 186.806mph with McMurray, Earnhardt, Austin Dillon and Almirola completing the top-five single-lap speeds. At 1:07, Kyle Busch took over the top spot after a qualifying run of 187.963mph. His Joe Gibbs Racing teammate followed him to P2 with a lap of 186.981mph. With less than 10 minutes remaining in the 85-minute session, Blaney bumped Kenseth with a lap of 187.182mph. Keselowski followed with the third-fastest lap — 187.130mph. In his backup car, Larson moved up to second with a speed of 187.833mph with five minutes remaining on the clock. Truex, who complained his car was loose on his previous run, was third with two minutes to go. Joey Logano’s 50 laps were the most completed in final practice.